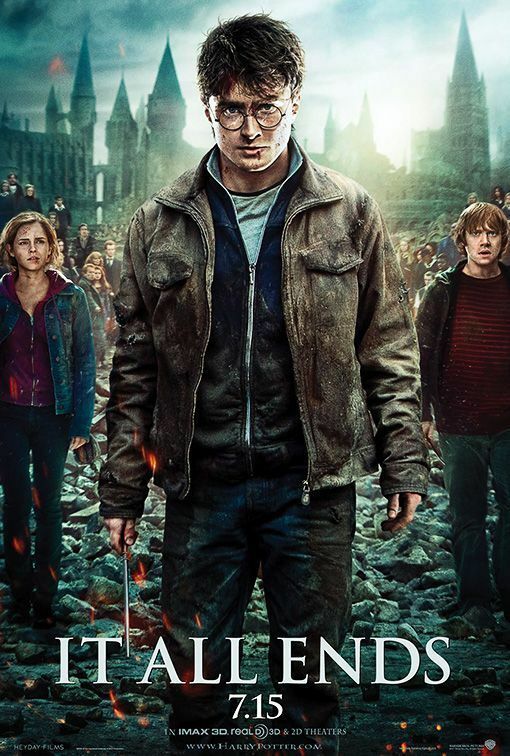 This is the third article in a ten-part retrospective of the Harry Potter soundtracks. You may wish to refer to the previous entries in the series for more information. 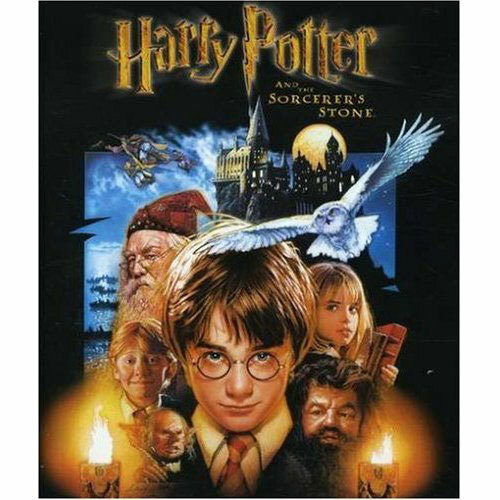 Given the success of the first film, and of the book series in general, it was almost a foregone conclusion that Harry Potter and the Chamber of Secrets would be made. The film itself turned the tone somewhat darker and exposed, among other things, that maybe Hogwarts isn’t as awesome and perfect as we saw in the first one. Composer John Williams — and many of his themes and cues from Sorcerer’s Stone — returned for Chamber, including the “Hedwig’s Theme” cue that you really must have if you want a real Harry Potter film. To that, Williams added another cue, an eight-note phrase that sets this soundtrack apart from the previous film; it kind of sounds like the music you’d hear in a dance-of-love scene. It’s first heard in “Fawkes the Phoenix”. Then there’s a “silly” theme, heard in “The Flying Car”, which is vaguely “Flight of the Bumblebee” in tone and is supposed to evoke panic and danger — but since it’s only a few minutes into the film, it’s highly likely that Ron and Harry will not die. 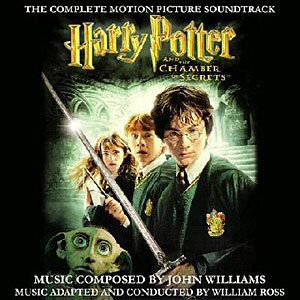 This being a darker film in tone, Williams has cut down on the sheer amount of bells in the soundtrack, preferring to use warm horns and strings for the positive moments and other musical styles for the negative ones. I’m pleased that the Chamber soundtrack feels less juvenile — I’m not sure if the director (Chris Columbus, who also directed Stone) gave Williams a little better direction, or if Williams just knew what the film needed. Since we do know the world now, the music doesn’t have to tell us what to feel about Diagon Alley, or Quidditch, or Hermione being petrified. 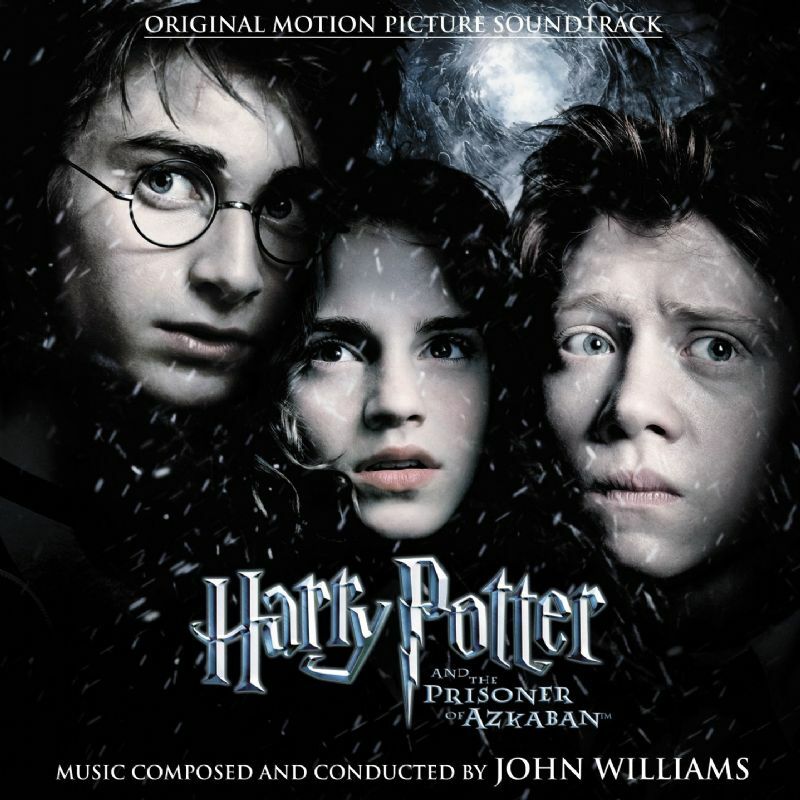 Toward the end, the “silly” theme becomes much darker — it’s heard again in the battle with the basilisk, which has Harry fighting for his life, which is a very heavily-orchestrated scene containing both the “silly” theme and the Chamber riff. I did feel as though the basilisk battle scene really contained the best music of the film, as it incorporated both the new and old riffs, as well as the more serious tone of the film — in it, Harry actually has to fight for his life using his limited physical prowess against a foe that is many times his size and could probably crush him just by turning the wrong way. The first-sight-of-Hogwarts phrase, in “The Flying Car”. Exciting happenings!, first heard in the Quidditch match in Stone. But there’s lots of new stuff, including a theme for Fawkes, Dumbledore’s Phoenix, and a cute little riff for Professor Lockhart delivered in a low-but-jaunty series of string phrases. In fact, most of the new music for the film is delivered in a lower register than in Stone, which allows the music to do more in terms of supplementing the story rather than completely directing the mood of it — the music in general sets the mood, but doesn’t try to force you into feeling a certain way. And even when it does, those blasted bells aren’t used — it’s more strings and horns. You can hear this in “The Dueling Club”, which has a string treatment of the Harry Potter riff. I also really liked “Reunion of Friends”, the track heard after Harry has defeated the basilisk and they’re in the Great Hall, when Hermione and then Hagrid return from their various difficulties. In a special on the Biography channel, Williams explained how he used music to accentuate parts of scenes, and you can really hear that in the action sequences, especially when you’re not actually watching the film. I’m not sure I really like it, but he’s the artist; I’m just the critic. Also, due to scheduling constraints, Williams was unable to do the full orchestration, so William Ross stepped in. Just a bit of trivia there, really, although some of the tracks feel less like Williams and more like… well… someone else, although I haven’t seen any of the other films IMDB said he’d composed for, so I can’t tell you who. William Ross, I guess. While Chamber is a darker film, as noted before, the soundtrack — while certainly darker — is still a bit too juvenile to really pass on the feeling of peril, at least for most of it. The danger sequences — the flying car, Aragog, anything to do with Lockhart — are orchestrated in a mystical fashion, but don’t feel serious to me. Although, if you think about it, in the film the danger sequences are punctuated with humor — Hedwig looking back at the train (flying car), being rescued by the car (Aragog), and McGonagall (or was it Snape) saying “now that he’s out of the way” near the end, just before Harry and Ron confront Lockhart. The battle with the basilisk is suitably powerful, but other than that, it was still a pretty light soundtrack. I’d say it’s an improvement on parts of Stone — specifically, the forced emotions that were absent in Chamber, but overall I’d say Stone was the better of the two in most ways. * When I originally got my digital copy of this soundtrack, the tracks weren’t in the right order, and that turned me off quite a bit to it. However, the digital version you can buy on Amazon has them more or less correctly. It does annoy me when the tracks are incorrectly-ordered. Unfortunately, this prevents me from giving too many track names in the review without having to re-buy.